As a rule, I dislike car salespeople! Andy was different - he treated me like an individual, wasn't pushy and gave me nothing but good advice and service. Just a shame other salespeople (not at Farnell) aren't more like Andy. 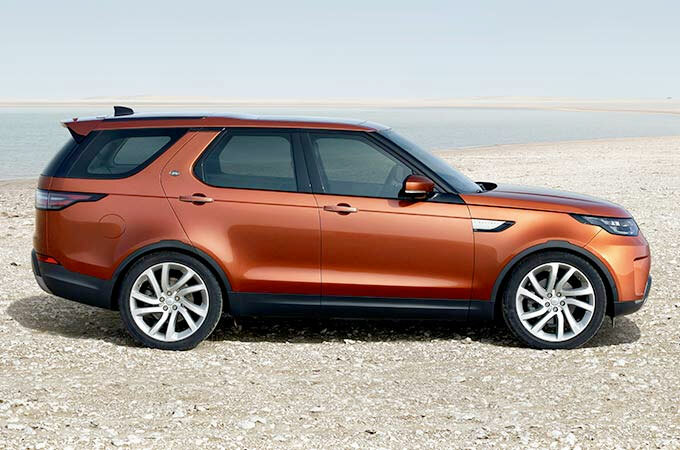 Looking for the best Range Rover Sport Deals? Then head down to a Farnell Land Rover dealership near you. 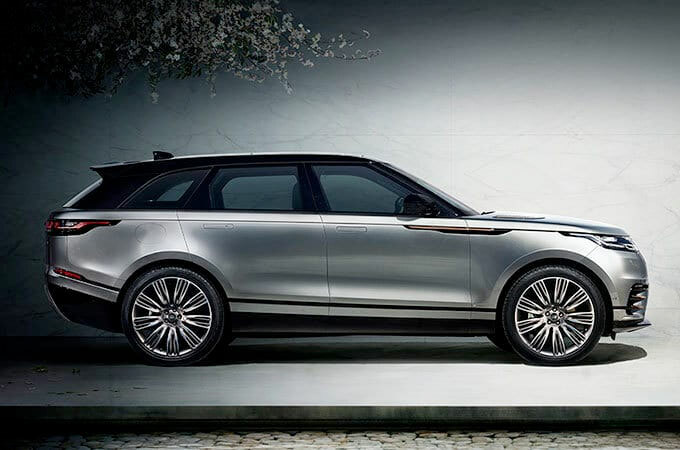 At Farnell, we have a stunning range of new Range Rover Sport cars for sale in all specifications, so you�re bound to find the car you�re looking for. 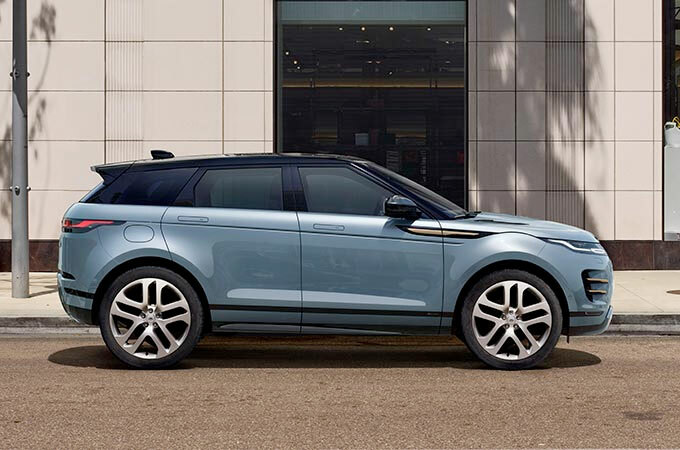 With a commitment to customer satisfaction and some fantastic deals on new Range Rovers right now, Farnell is the place to be for your next car - book a test drive today to find out more. 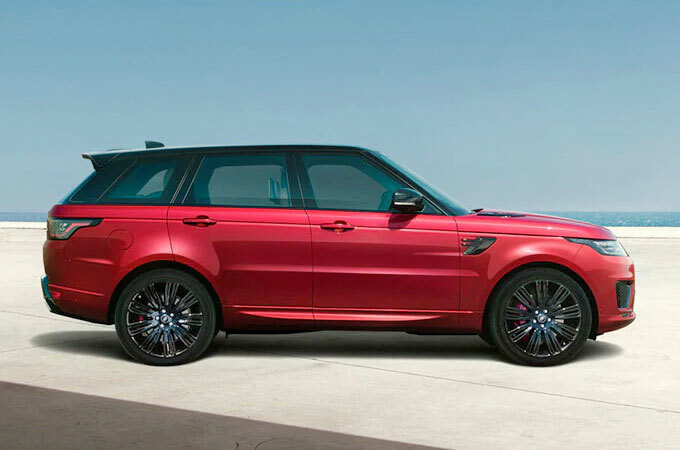 The Range Rover Sport is the ultimate luxury car. 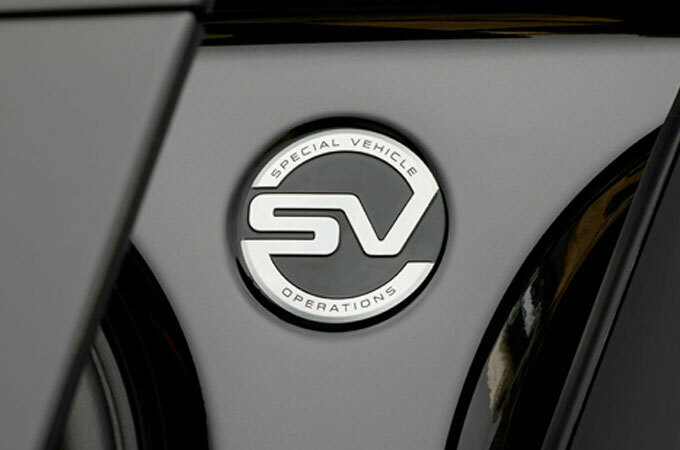 First and foremost, the Sport is a driver's car with performance on tap no matter what engine you choose. It's also distinctive and dynamic with a dramatic silhouette and significant road presence. And with its driver-focused cockpit, innovative convenience/ driver aid technologies and class-leading off-road performance, the Range Rover Sport is quite possibly all the car you will ever need. 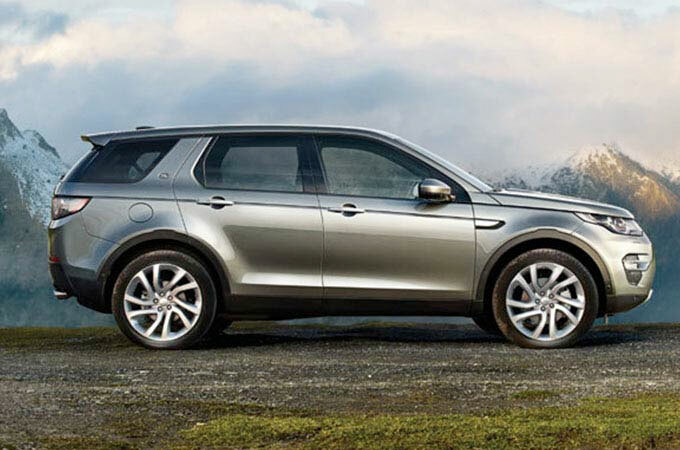 At Farnell Land Rover we're committed to turning the typically daunting car buying experience into an enjoyable one. 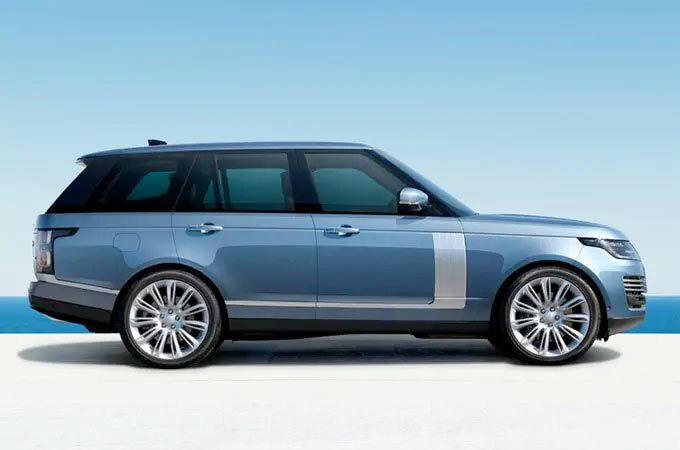 Farnell customer executives are highly trained, knowledgeable, and live and breathe all things Land Rover, so you can be sure that you are going to be greeted by somebody who can help you to choose the ideal Range Rover Sport for you on your test drive. Not only that, but Farnell dealerships are family-friendly, so feel free to bring the kids down to test out the spacious and luxurious cabin of the Range Rover Sport. We have main dealerships in Bradford , Leeds, Nelson, and Guiseley, and each dealership has a stock of Range Rover Sports to test drive. So what are you waiting for? Call us to book your test drive and experience the ultimate luxury car today.